Patanjali’s analogy is the perfect image. 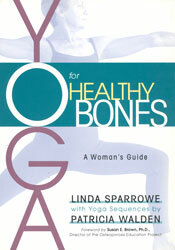 There are many approaches to yoga just as there are many varieties of trees in a forest. Each tree has the same goal, to reach toward the light. Wisdom and spirituality unfold in the same steady manner. Ashtanga Yoga, as described in this manual, is derived from the teachings of K. Pattabhi Jois. 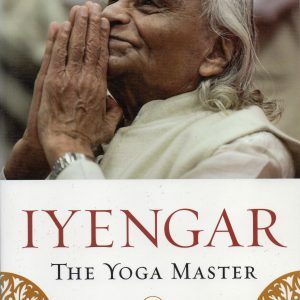 He is the director and founder of the Ashtanga Yoga Research Institute in Mysore, India. 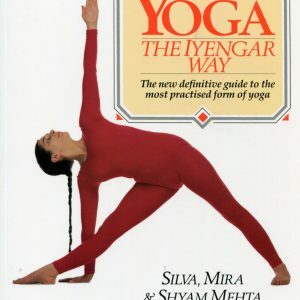 He learned this method from his teacher, Krishnamacharya, and has shared it with thousands of students around the world. Today, celebrities, athletes and professionals from all walks of life are enjoying its benefits. Ashtanga Yoga, with its powerful linking of postures and full rhythmic breath-ing, is a yoga system like no other. Deep internal heat purifies the body on a cellular level while enhanced levels of concentration relax the mind and internal energy locks strengthen the nervous system. 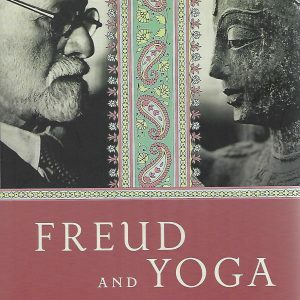 David Swenson began practicing yoga in 1969 at the age of 13. 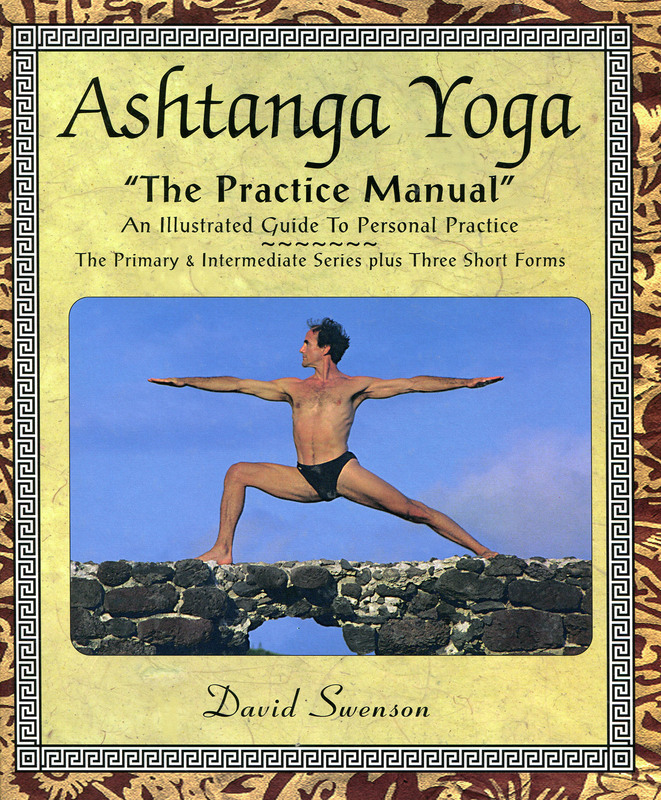 His introduction to Ashtanga came in 1973 from David Williams. In 1975, K. Pattabhi Jois made his first trip to the U.S. and Swenson initiated his studies directly with him. David is recognized as one of the world’s foremost instructors of Ashtanga.